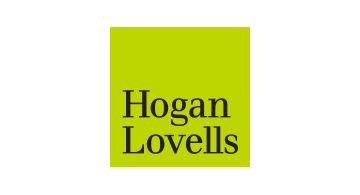 Hogan Lovells is a global law firm that works with corporations, financial institutions, and governmental entities in connection with a spectrum of their critical business and legal issues globally and locally. We have more than 2,500 lawyers working seamlessly together across more than 40 of our offices throughout the United States, Africa, Asia, Europe, Latin America, and the Middle East. We have dedicated payments and fintech practices, comprised of financial services and technology lawyers, within a market-leading Financial Institutions industry group – which has more than 200 lawyers and is one of the largest practices of its kind. Our global reach and footprint is grounded in our network of fintech and payments lawyers, consultants, and specialists around the world, and strong relationships with fintech and payments lawyers in countries and jurisdictions in which we do not have internal specialists.